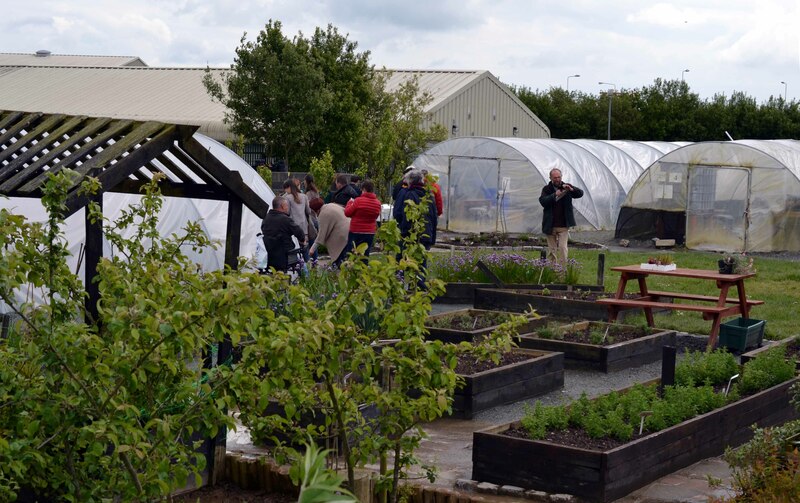 Ballybeg CDP hosted Community Gardens Ireland meeting in Waterford recently, giving us an insight into the positive impact horticulture can have on a community. 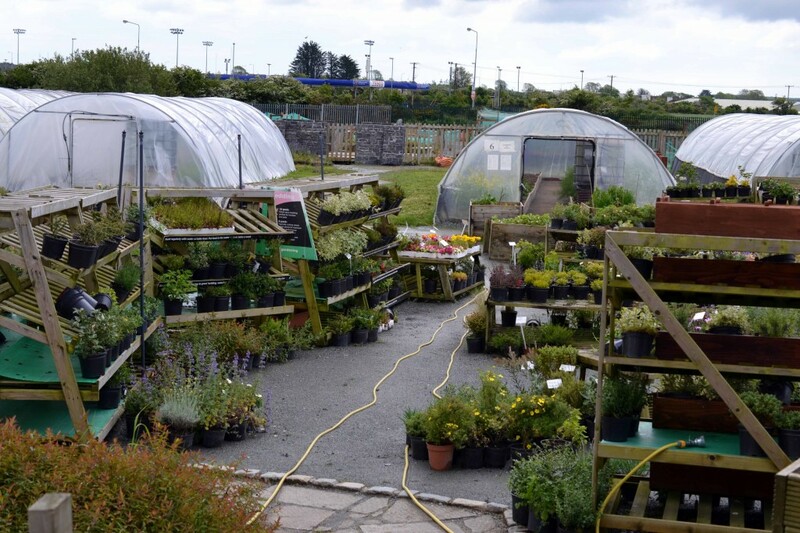 By simply offering people an opportunity to develop their knowledge and learn about growing plants, the Ballybeg Greens project has helped to create pride in their local community as well as employment and adult education opportunities that have led to higher education, teaching and social enterprise. 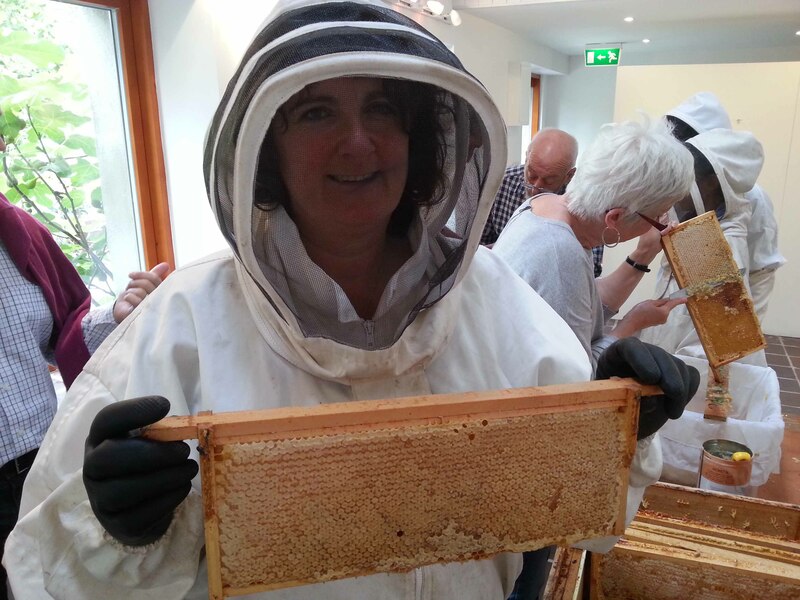 The project has helped to create an awareness in Waterford of the importance of locally grown, chemical free food, enabling the gardeners to build up a relationship with several Waterford restaurants. It has the potential to do so much more. The community development project (CDP) began in 2008 with an underdeveloped site in an area that houses circa. 4,000 people yet has a 41% unemployment rate. 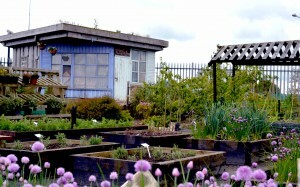 In February 2010 the CDP secured agreement to begin the community garden and allotment project. Lack of skills for growing food quickly became obvious so they started with a Fetac 3 course in horticulture and work began developing the 2 acre site. Since then 180 students have passed through the centre, seven students have been re-employed, ten families have participated in the Healthy Food for All Family Growing project, 60 WAVE students have passed through, eight students from Focus Ireland as well as Skillnets. 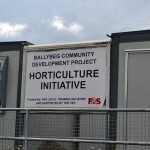 The CDP are now in a position to offer fully accredited FETAC training courses and in 2013, developed Ballybeg Greens, a not for profit food growing initiative that’s registered with the Department of Agriculture as a primary producer of salad leaves, herbs, specialist veg and edible flowers. This inspiring group is on the cusp of doing much bigger and greater things as they’ve been allocated a further two acres by Waterford City Council, putting them in a position to supply 30 food outlets as well as offer part-time employment for a financial administrator, sales and marketing person as well as full time employment for a dedicated horticulture manager. They will also be able to increase the training potential with the additional space as well as offer the potential to diversify into other areas. 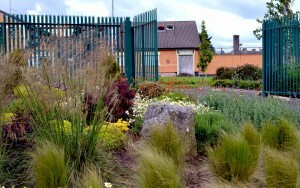 However, to attract the kind of funding needed to develop and create a sustainable business that supports the local community and helps to create health and well-being, Ballybeg Greens will have to create a limited company and increase their business knowledge, something that’s difficult in a society that’s geared towards business enterprise and not social and community development. Having met some of the guys at various CGN network events and seen first hand the belief and passion this group have in the project, I have no doubt they’ll find the help and support they need. The measurable results achieved to date are a testament to their commitment to make it work. It cannot be underestimated the importance projects such as these have on the self-esteem, growth and personal development of people and the knock on effect that has in local communities, helping to turn them into places of positivity and pride, where they might otherwise be filled with despair. If you’d like to find out more about the Ballybeg Greens project, contact Liz Riches, Manager of Ballybeg CDP for more information. Fantastic read! Great article indeed. Well done to all involved. As one who believes that community gardens not only provides fresh produce and plants as well as satisfying the spade but much like the article states neighbourhood improvement, sense of community and connection to the environment. Though much more too, they improve users’ health through increased fresh vegetable consumption and providing a venue for exercise. The gardens also combat two forms of alienation that plague modern life, by bringing gardeners closer in touch with the source of their food, and by breaking down isolation by creating a social community. Finally they also provide other community & social benefits, such as the sharing of food production knowledge with the wider community and safer green living spaces and let’s not not forget active communities experience less crime and vandalism. wonderful article, Thanks for sharing.